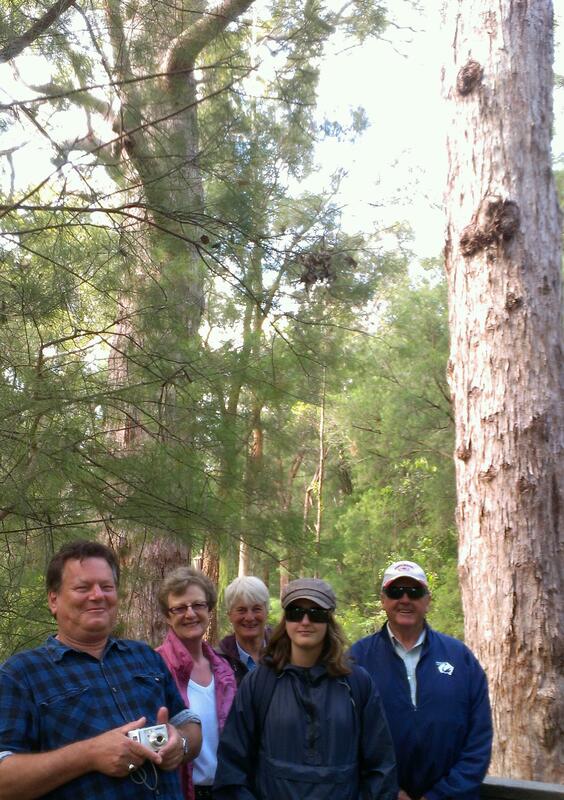 A great day out exploring the forest and learning about our unique ecology and the biodiversity of our region. Need more inspiration? See world class landscapes.